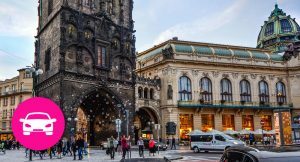 Driving Prague in One Day - Is It Possible? 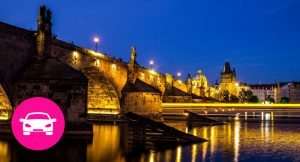 Prague in one-day driving tour offers a detailed overview of the city and makes sure you see all of the sights in Prague in a short time. It is a combination of driving and walking. 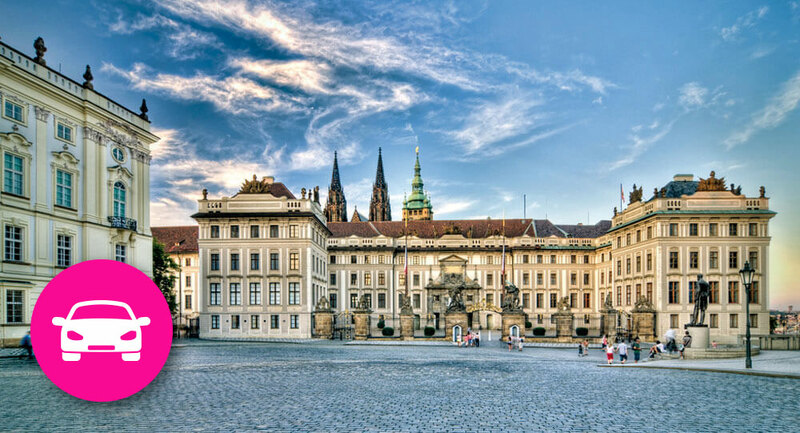 Enjoy the tour with the two professionals – me as a guide and a professional driver and visit the most reputable sights such as Strahov Monastery, Prague Castle, Charles Bridge, Old town square, Wenceslas square and Jewish quarter. The tour includes also a break for coffee and cake/snack. You can visit some less usual sights as Vysehrad castle if the times permit. If you are here for a limited amount of time and need to visit the whole Prague in one day, this tour is an ideal option for you! If you are here for a longer stay this tour shows the major sights in a non-rushed pace and gives you a lot of insights and recommendations for the rest of your stay.